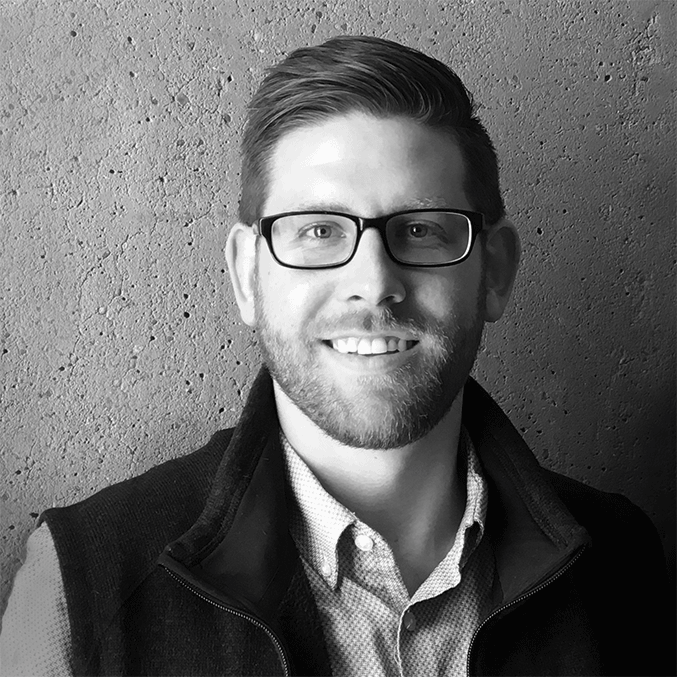 Jon is a writer and marketer for Nitro who is passionate about bringing transparency to the student loan process along with providing families with the information needed to make smart financial decisions. He also just recently refinanced his student loans allowing him to pay them off 5 years faster all while saving an additional $152/month. As he continues to pay them off himself, he strives to help others do the same. Jon also has a long history of connecting people with educational opportunities to help them improve their careers and their overall personal finances. In his free time you can find him reading travel blogs and researching destinations around the world in search of his next adventure. Although you may not know it, you probably make calculations about your discretionary income every day. From weighing the necessity of our next Amazon Prime purchase to considering the expense of eating out, most of us are conscious of how we spend the money that’s left over once we’ve got our bills covered. If you’ve recently begun to repay your student loans, the details of your debt may be frustratingly fuzzy. After all, it’s likely been months or years since you closely considered the terms of your loans, and most students aren’t eager to examine what they owe until after graduation. Across the country, many millennials share a common goal: Paying down their debt as swiftly and smartly as they can. No generation has invested more heavily in its future through student loans, with millions of millennials making hefty payments each month. If you’re one of these young Americans working hard to address your debt, you’ll want the confidence of knowing you’re doing it right. If you’ve enjoyed tax benefits for being a college student, you may be mourning the loss of those valuable credits now that you’ve graduated. But the upside of your educational investment doesn’t need to stop now: The government offers a special tax deduction for student loan interest, which could save you hundreds of dollars when you file this year. 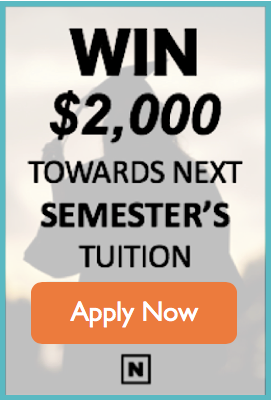 How Do I Know If I Should Refinance My Student Loans? Refinancing can be a smart way to consolidate your student loans, cut your interest rate, lower your monthly payments, and get out of debt faster. But like all financial decisions, there are factors to consider. The student lending landscape has changed dramatically in recent years with the addition of innovative consumer-focused options. 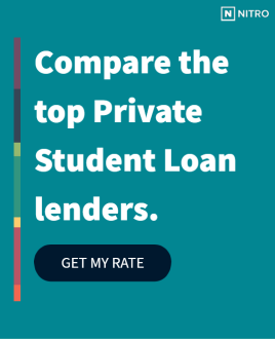 In a recent analysis we found that people who refinanced with private lenders saved an average of $259 a month and $19,231 over the life of the student loans. There is good news for Americans feeling overwhelmed by high-interest student loans. A variety of factors have transformed the student lending industry in recent years, giving college grads more options than ever to take control of their student debt. Whether it’s lowering monthly payments, consolidating multiple loans, releasing a co-signer, or paying it off faster – borrowers are making their debt more manageable by refinancing under better terms.